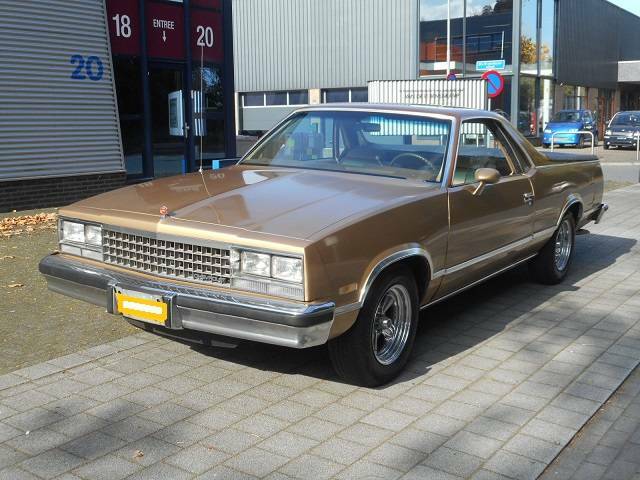 Particularly nice and rustfree CHEVROLET EL CAMINO, both interior and exterior in very good condition. A nice and cool EL CAMINO is getting harder to find. Suitable for 3 persons.